One of the popular roses. If you walk out to a rose garden to gather a beautiful bouquet you wont stand against this rose. 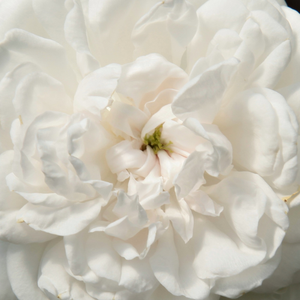 This rose will make you feel happy by using its sumptuous blooms. 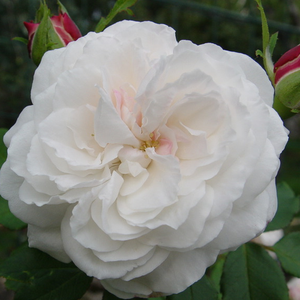 One of the popular roses. If you walk out to a rose garden to gather a beautiful bouquet you wont stand against this rose. 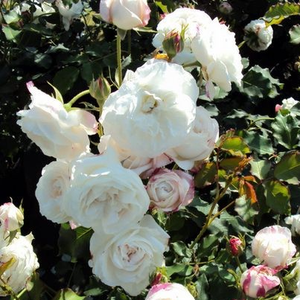 This rose will make you feel happy by using its sumptuous blooms.Old type roses bred before 1920, appearence very varied,it has a wide range of consumption. 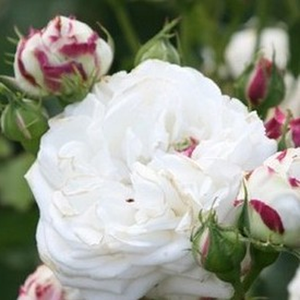 Profile: One of the popular roses. If you walk out to a rose garden to gather a beautiful bouquet you wont stand against this rose. 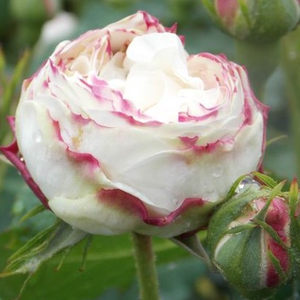 This rose will make you feel happy by using its sumptuous blooms.